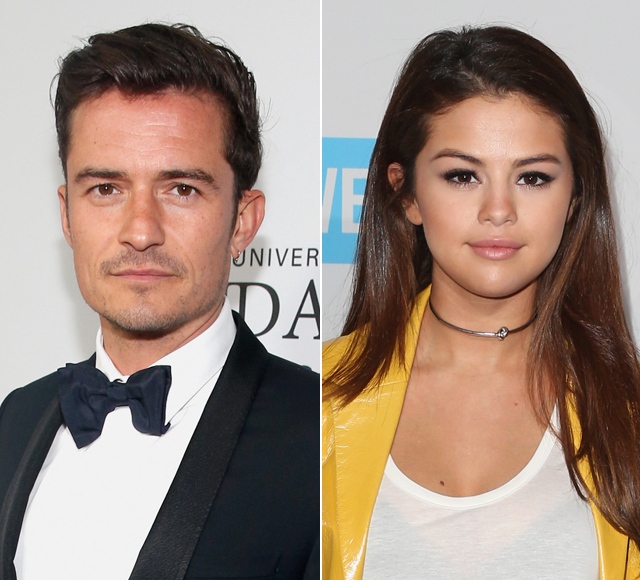 Over the weekend, Orlando Bloom and Selena Gomez were spotted looking more than just friendly in Las Vegas. TMZ obtained photos of the two at the after-party for her Revival concert at Light in the Mandalay Bay hotel. A source caught Selena and Orlando getting “touchy-feely” at the club, but Selena reportedly returned to her hotel room alone. Happy Birthday Orly!!!! Love you for your open and beautiful heart. In April 2014, Bloom and Gomez fueled romance rumors after they were spotted hitting up a comedy show together. Just three months after the rumor, Bloom and her ex, Justin Bieber, allegedly got into an altercation in Ibiza. Orlando had been dating Katy Perry for a few months; they were spotted at the Met Gala last week. 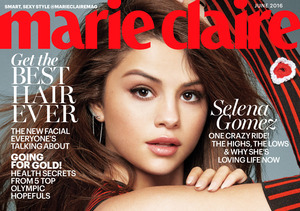 Selena says she is “dating,” but currently single.